The full saga of the exciting story of the heralded National Bison Range at Moiese, Montana, is told in this “insider’s” look at its rich history. A big book at 228 pages in 8½x11-inch format, “Untold Tales of Bison Range Trails” offers a comprehensive and yet very personal look into the history of this national treasure – America’s official National Bison Range. 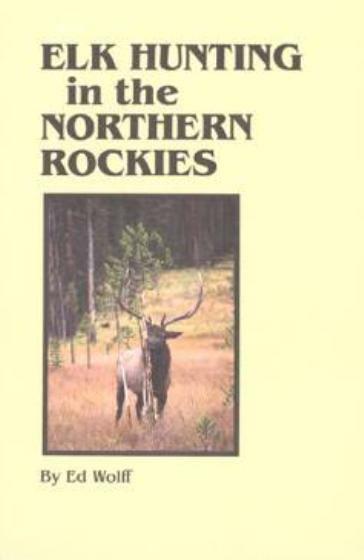 Author Ernie Kraft not only kept notes from day-to-day during the 30 years he worked at the Bison Range but, intent from the beginning of his tenure there on telling the “untold” aspect of the Bison Range’s story he meticulously garnered aspects of its history that would have, had he not undertaken that task many decades ago, disappeared from history. Kraft’s career at the Bison Range ran from 1955 to 1985; since then, as a labor of love, he has worked to pull together, in a combination of text and photographs, stories of the incredible group of people who have run and staffed the Bison Range over the years. 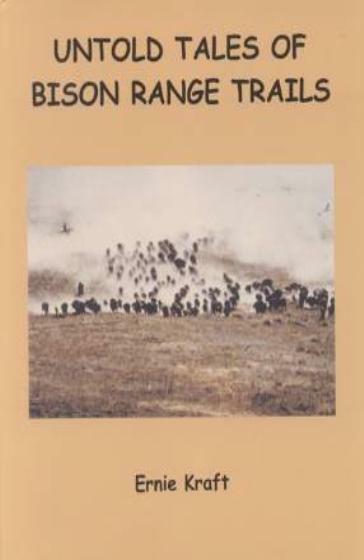 “Untold Tales of Bison Range Trails” goes far beyond author Kraft’s personal insights, however. His stories include looks into the many personalities that established and helped shape the way the National Bison Range worked. 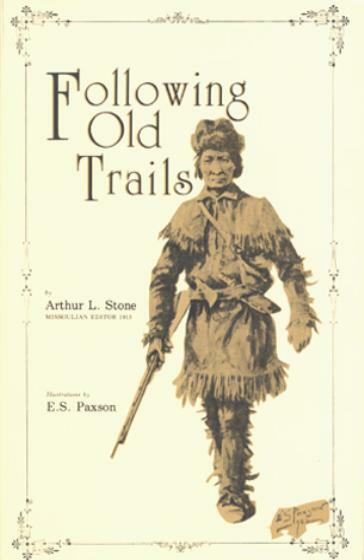 He also presents sketches, in text and photographs, of many of the leaders and other significant participants – particularly the “cowboys” who worked the bison or buffalo – in the Range’s history. Among his research materials, for example, are official records both preceding the establishment of the Bison Range in 1909 and its practices over the years, plus the personal diaries of many of the men who worked there, going back to 1926 and continuing up to the present. So detailed is Kraft’s presentation that the reader comes away with a sense of the incredibly hazardous job the Range’s staff faced every day in not only handling the bison but dealing with a sometimes harsh natural environment on the Range’s steep slopes. Some of Kraft’s best writing involves the stories of many of the horses he and his compatriots used on the Bison Range, often under extremely dangerous conditions. He also writes of dealing with poachers and other trespassers over the years. 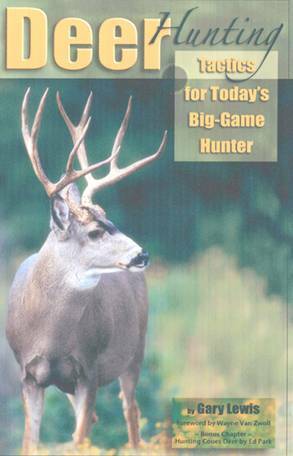 Sample chapters, for example, include detailed looks at the bison (or buffalo) and other species on the Range such as elk, mule deer, bighorn sheep, predators such as mountain lions and coyote and special situations like the Bison Range’s famous “white buffalo”, Big Medicine, the sale and butchering of surplus animals on the Range, scientific research on the Range, and the struggle to maintain a sustainable natural environment within the Range’s boundaries. Issued in an 8½x11-inch format, softcover, 228 pages, 60 photographs and a dozen illustrations.